Seven nurses commenced their Graduate Nurse Program at East Grampians Health Service earlier this year. The seven registered nurses commenced work on January 31 and include five local nurses, from Ararat, Beaufort and Stawell, one from Ballarat and one from New Zealand. 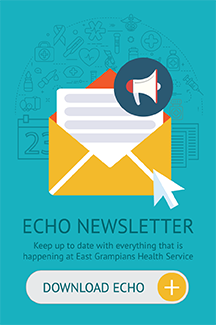 EGHS will offer clinical rotations through the In-patient unit, 70 Lowe St, Willaura Healthcare, Community Nursing, Urgent Care Centre and Peri-Operative Unit throughout the graduate year. 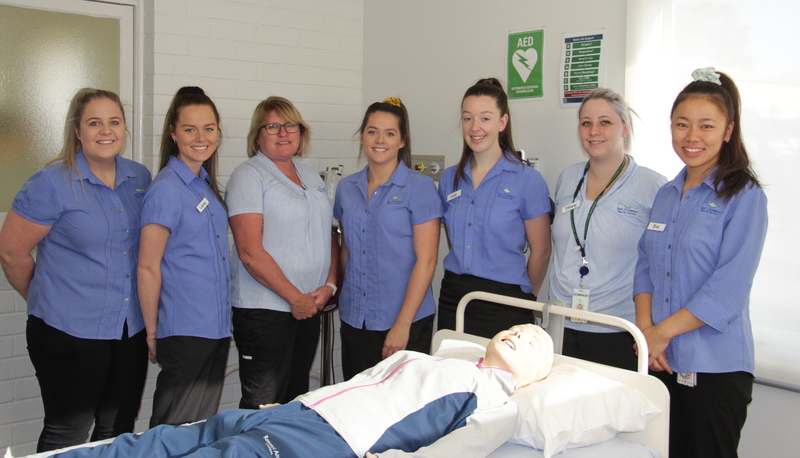 In addition to an EGHS Skills Day, the graduate nurses will also undertake a Care of the Older Person Program, in partnership with Ballarat Health Service, Beaufort and Skipton Health Service, Maryborough and District Health Service and Hepburn Health Service. Throughout the year, the nurses will be supported by Clinical Support Nurse/Educators and clinical staff at EGHS.